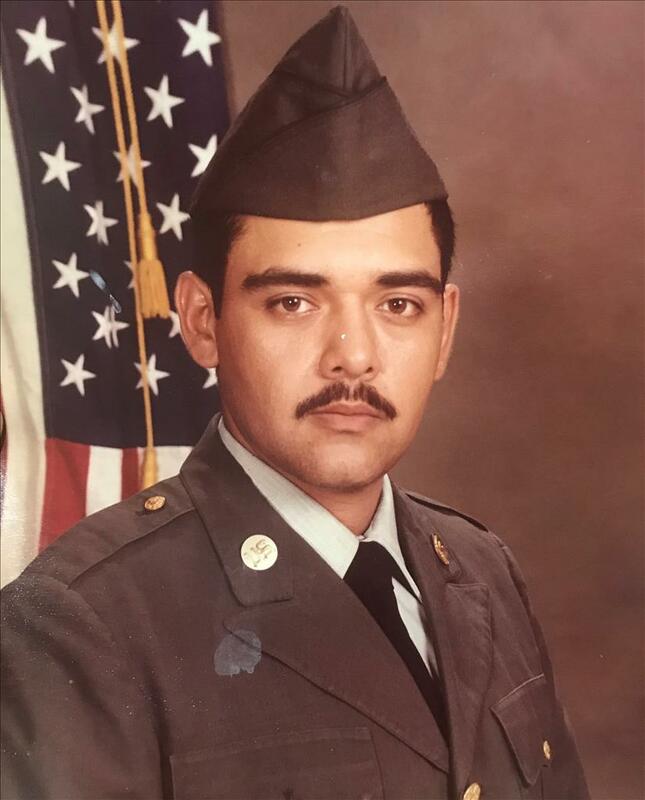 Alvaro Lazaro Garcia, 61, of, passed away on Monday, February 11, 2019, at Valley Regional Medical Center in Brownsville. He is preceded in death by his father; Alvaro G. Garcia. Alvaro Lazaro Garcia is survived by his mother; Isabel Cardenas Garcia; his cousin, Jose Angel Suarez, and his brother Ferdinand Garcia. Visitation will be held from 11:00 AM - 9:00 PM with a Holy Rosary at 7:00 PM Tuesday, February 19th, 2019 at Garza Memorial Funeral Home. Funeral services will be held 2:00 PM, Wednesday, February 20th, 2019 at Garza Memorial Funeral Home. Committal will follow at Buena Vista Burial Park. Military Honors will be conducted by the Veteran of Foreign Wars Post 2035 in Brownsville, TX.